So much to do, so close by. Explore your surroundings. Amenities extend outside your room. The main lodge offers a relaxing experience with comfortable seating in the lobby and Wi-Fi access*, a casual restaurant with burgers and pasta, a tavern with beer, wine, signature cocktails and southwestern specialty menu along with an outdoor patio, and a coffee shop that opens early with snacks and lunch items to go for hiking adventures. 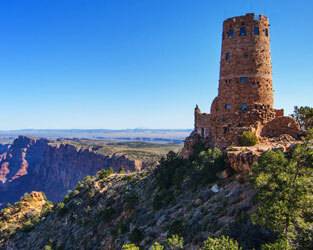 Don't miss free family movie night at Yavapai Lodge Restaurant! Every Wednesday at 6 p.m., a child-friendly movie is shown on large format televisions and free popcorn is provided for all moviegoers! *Due to our remote location, our Wi-Fi has limited bandwidth and is not ideal for downloading, streaming, Skype, etc. 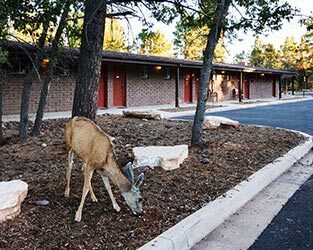 A number of pet-friendly rooms are available in Yavapai West for guests traveling with their four-legged friends. There's also a designated pet relief area near building 9. Also, there's an additional $25 pet fee per day, and each room can have up to two pets. 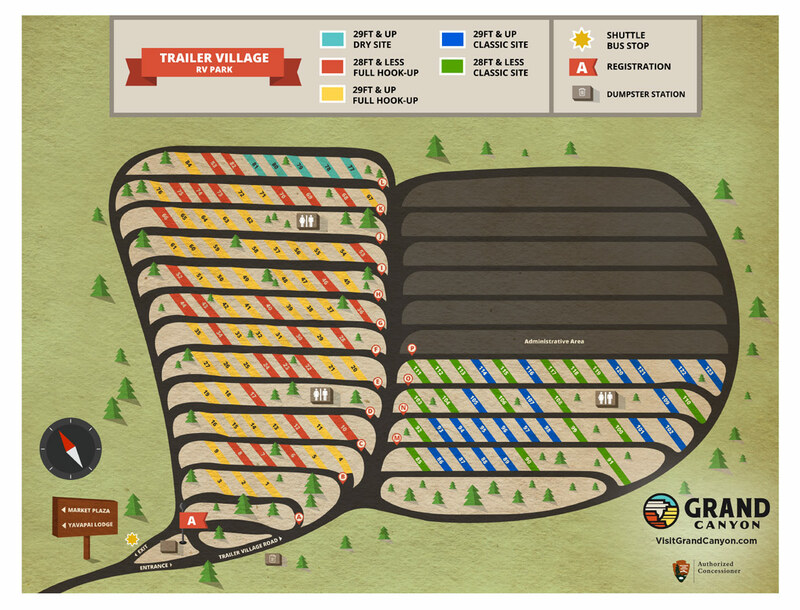 We offer a Pets in the Park Package which includes: loaner kennel, waste bags located in receptacles outside of building 9, loaner food/water dishes, and treat in the room. The package will also include the pet fee. Feel free to park it at the bike racks outside the main lodge. 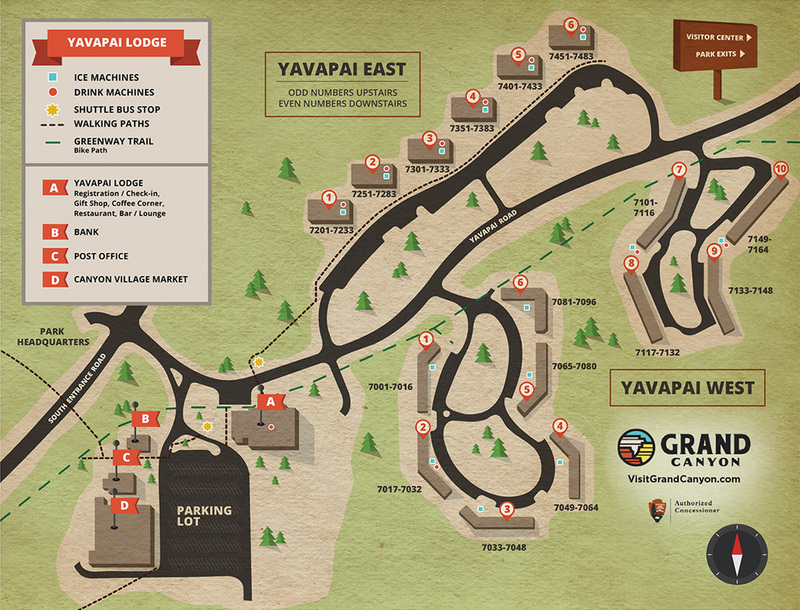 When you arrive, you can park at Yavapai main lodge to check in, before heading to your room. 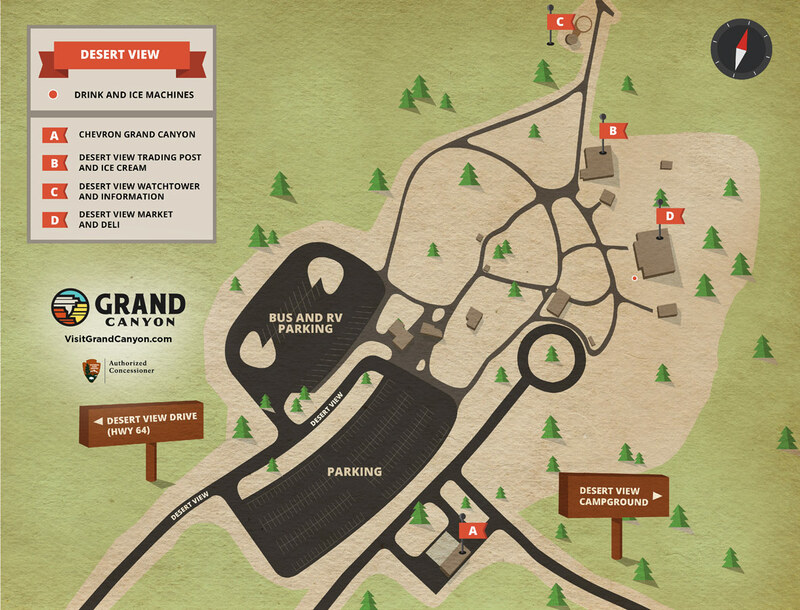 Parking will also be available outside your room, whether you're staying at Yavapai East or Yavapai West. 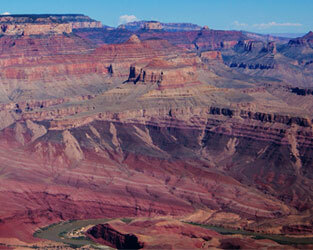 There's also day parking (free) at the Visitor Center near Mather Point and several other overlooks along the rim. 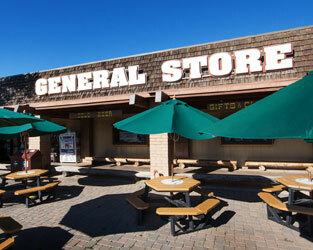 Market Plaza, next to Yavapai's main lodge, offers these services as well as a selection of groceries and camping gear. 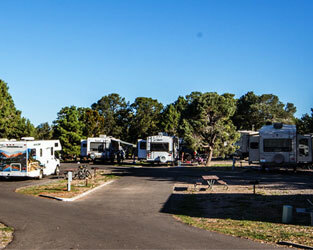 While Yavapai Lodge does offer pet-friendly rooms in Yavapai West, there are also kennels available for rent at the South Rim. Call 928-638-2631 or 928-638-0534 for more information.